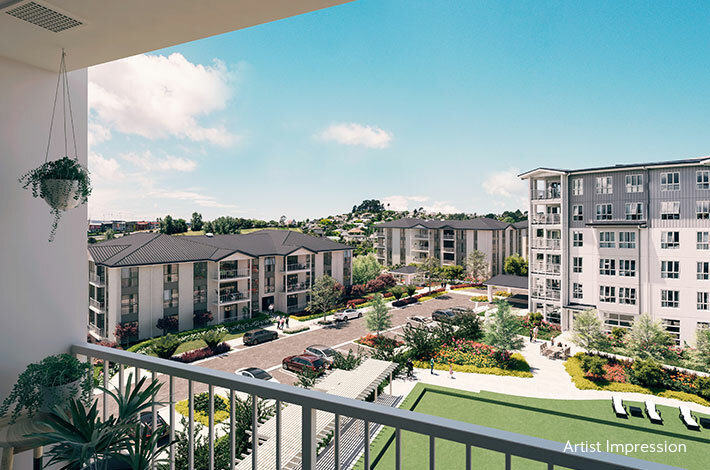 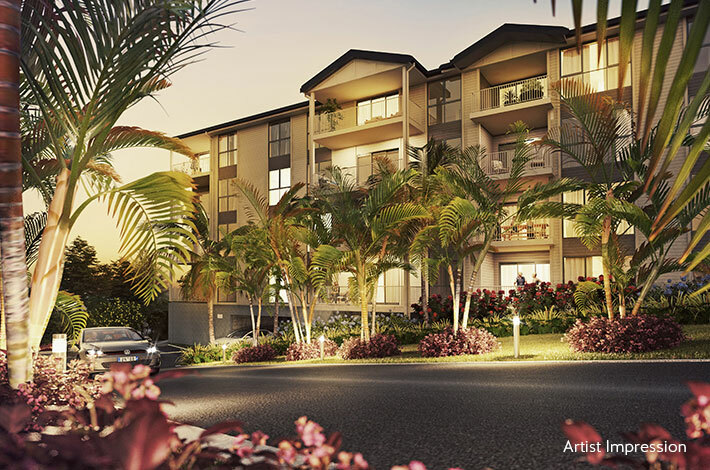 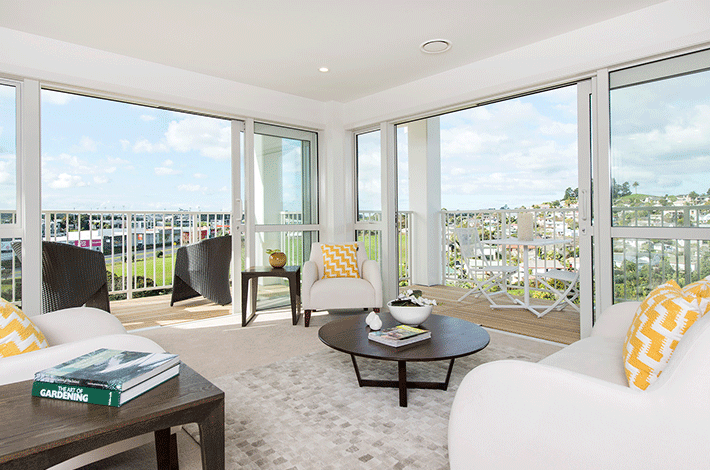 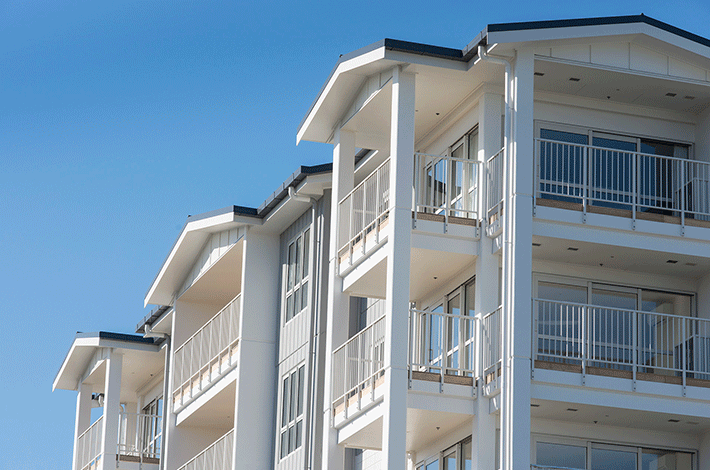 Greenwich Gardens is a premium retirement village on the North Shore of Auckland. 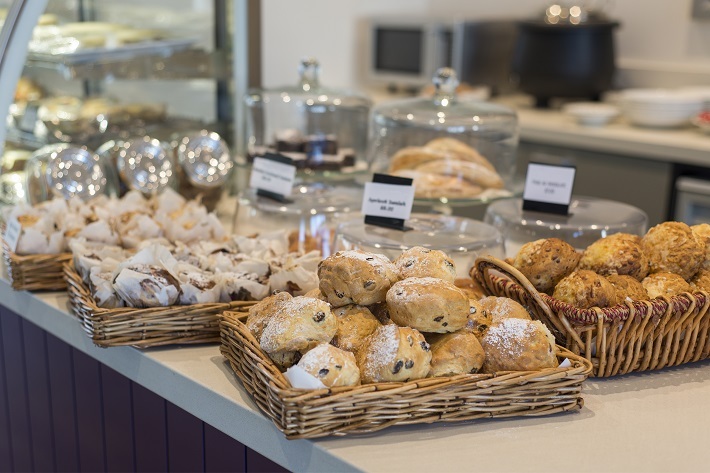 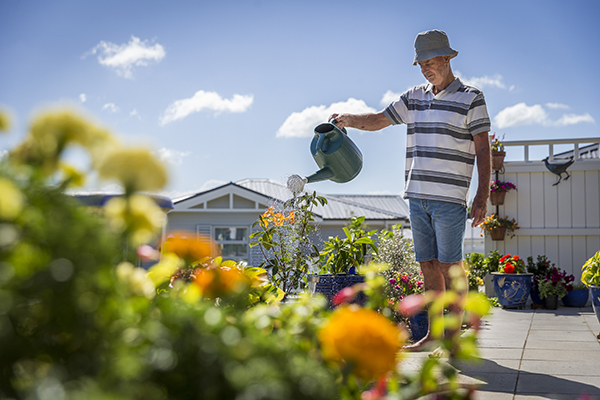 A home to residents enjoying independent living in villas and apartments, as well as offering a full continuum of care with supported living apartments and a care home. 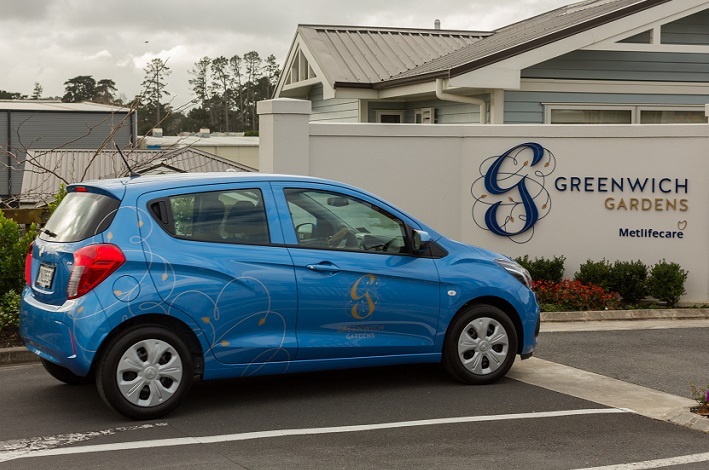 Did you know that Greenwich Gardens and Metlifecare’s The Orchards are the only two retirement villages in the country to achieve a Homestar Built rating? 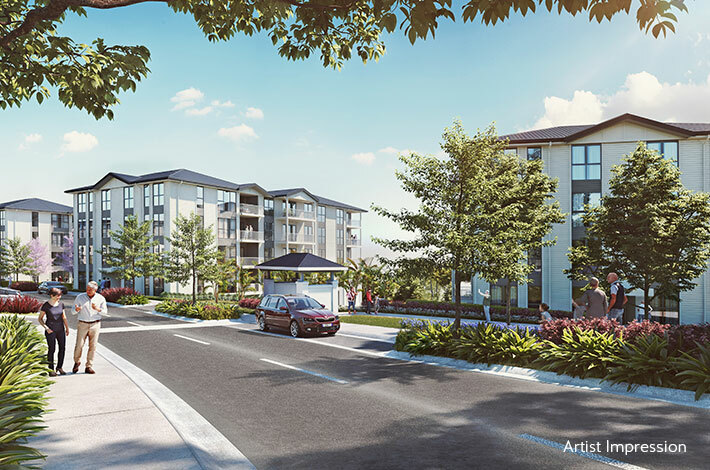 They offer double the efficiency and sustainability than a standard New Zealand home which means our residents enjoy warmer homes that cost significantly less to run.